Looking for a venue to hold your next event? The Active Studio is a fully air conditioned area for local people to keep fit and have fun. 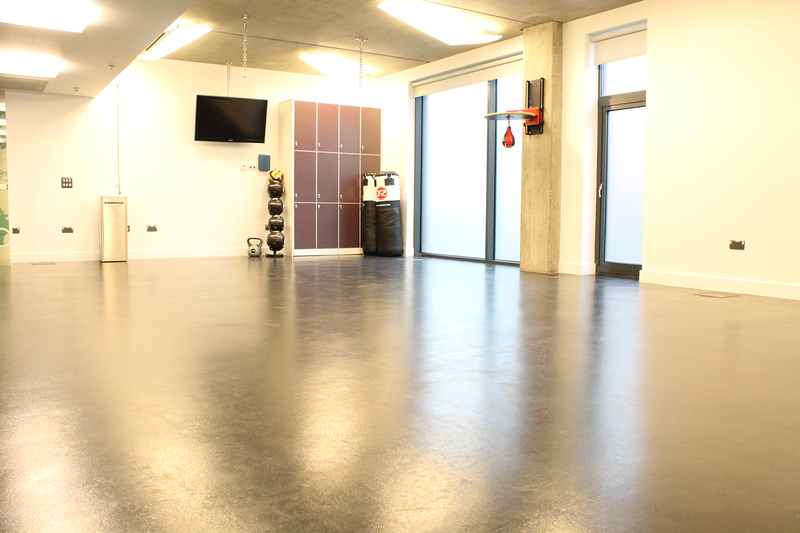 Current activities delivered from the Active Studio include boxing, yoga, pilates and Filipino martial arts.